Ok! 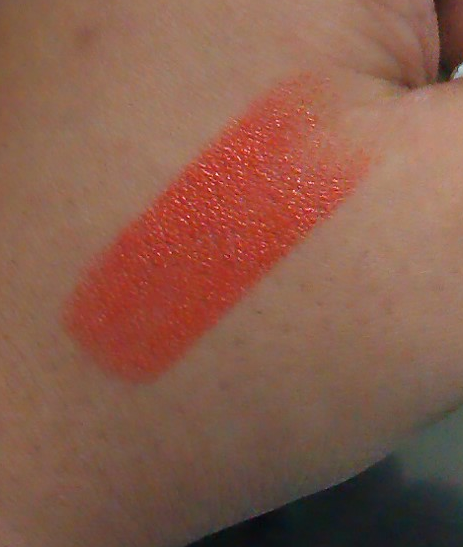 So, after my recent experiment with red, I wanted to try out some orange on my lips. 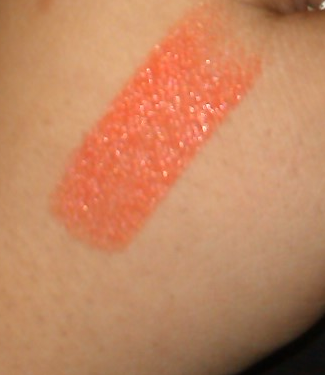 Not the subtle bronze orangish, the ORANGISH orange! A friend suggested Colorbar and I decided to try it out! 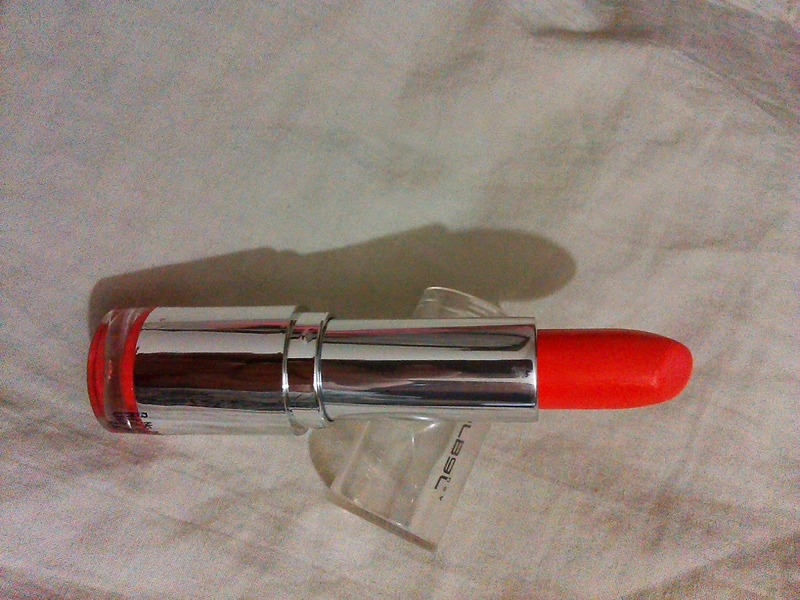 I bought the ColorbarVelvet Matte Lipstick in Obsessed Orange from Myntra.com. This lipstick suits the fair, medium and dark skin tones! YAY! I like the look of the product. 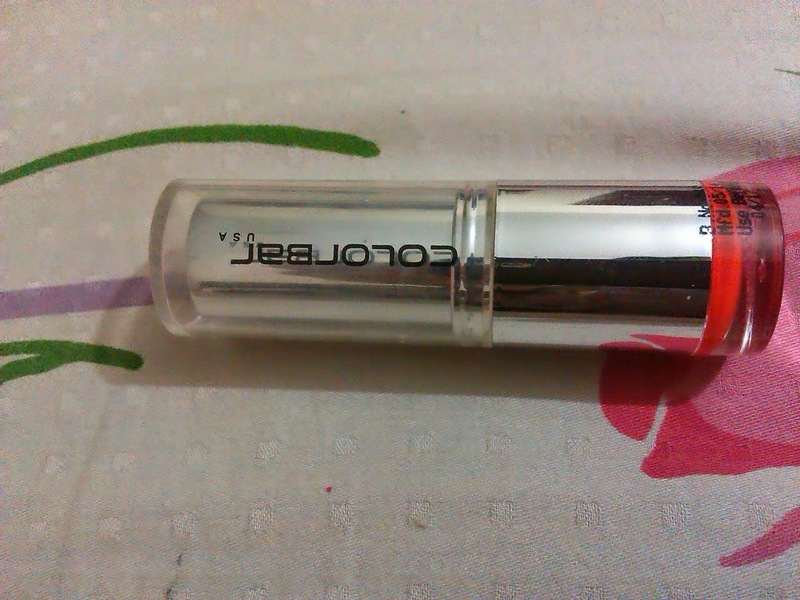 It comes in a sleek, minimalist metal tube with a plastic cover. 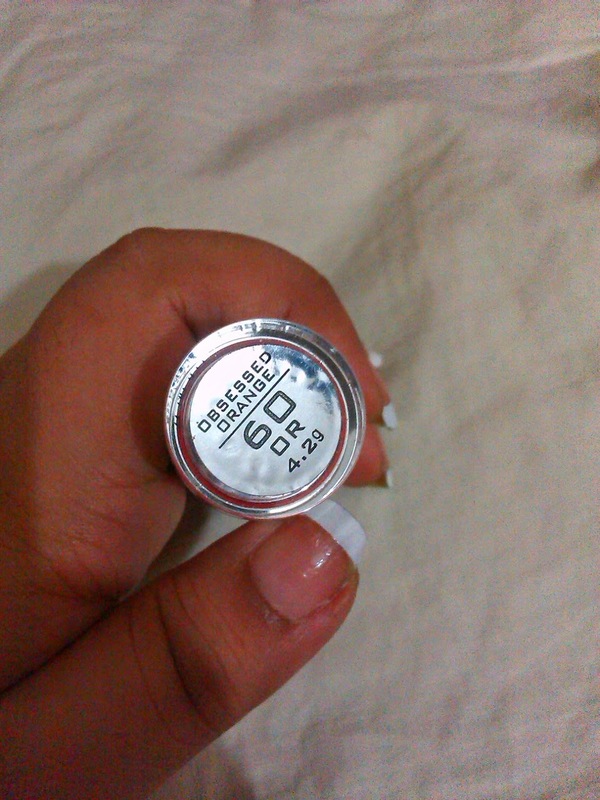 The lipstick has a creamy texture and is highly pigmented. You don't really want to get too much of it on your lips! I would recommend dabbing it on rather than gliding it on the lips. The lipstick stayed for 3-4 hours. I was surprised that the product is priced at Rs. 299 for 4.2 gms. Quite a bargain! 4 out of 5. Go for it!